Wifestyles Blog & Photography: Cyber Monday Sale!!! Who doesn't love all of the great holiday sales? I'm a huge Black Friday and Cyber Monday fan! I'm all about saving money and finding great deals!!! Today is a lucky day for you guys because my awesome sponsor Outfit Additions is having a HUGE Cyber Monday sale on their website today!!! Today ONLY you can save up to 40% off your order!!! 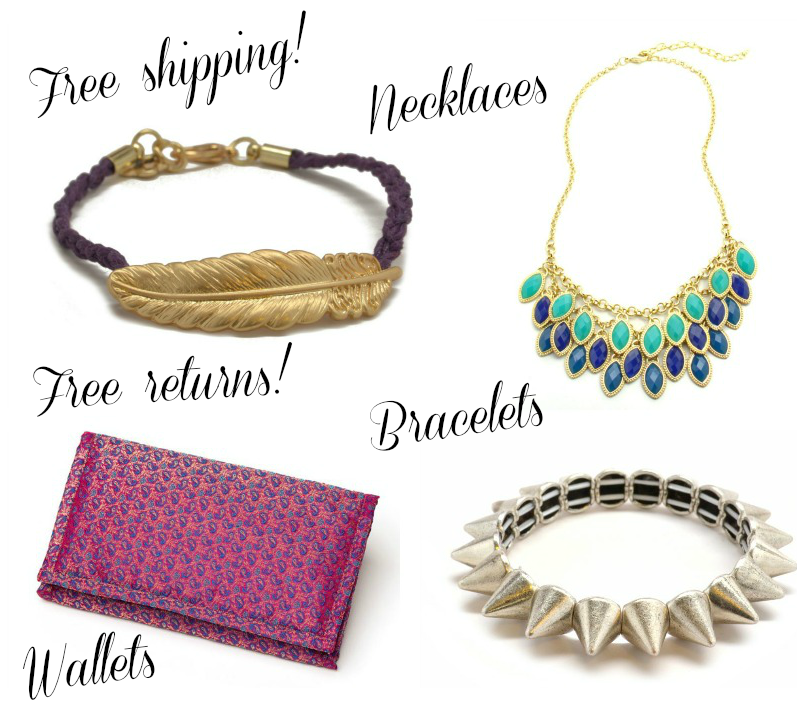 PLUS FREE shipping & FREE returns! Talk about a great deal right?! They seriously have some of the cutest things! I absolutely love all of their bracelets and necklaces! They're a great shop with a lot of affordable jewelry and accessories! They have an entire page of jewelry for UNDER $20! Be sure not to miss this amazing sale and savings opportunity! :) The deal ends today!! !